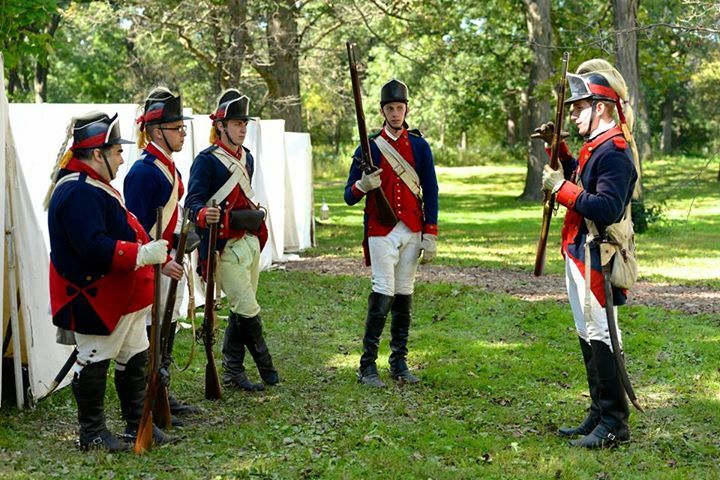 Family fun and education come together at Dollinger Family Farm for our annual Revolutionary War Event here! Enjoy the fall atmosphere, wander through our camp and meet soldiers, women, and children (and horses! ), and witness artillery fire and battle demonstration.